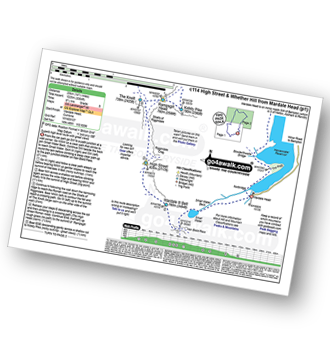 - Mardale Head (Haweswater Reservoir) - Small Water - Nan Bield Pass - Mardale Ill Bell - High Street - Straits of Riggindale - The Knott - Rampsgill Head - Kidsty Pike - High Raise (Mardale) - Raven Howe - Red Crag - Keasgill Head - Wether Hill - Bampton Common - Low Kop - Measand Beck - Haweswater Reservoir - Wainwright's Coast to Coast Walk - Bowderthwaite Bridge - The Rigg - Mardale Head. 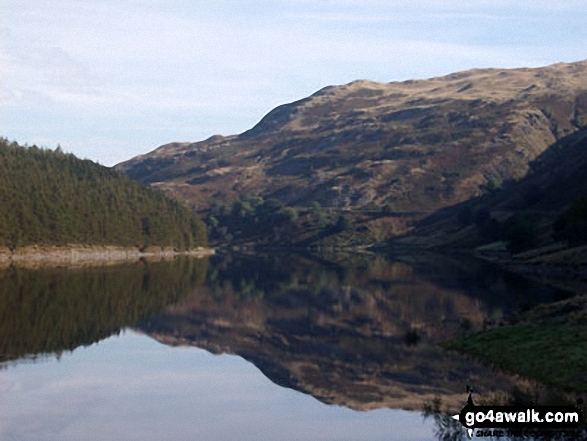 The highest point of this walk is High Street at 828m (2717ft). High Street is classified as an English Mountain (Hewitt) (30th highest in England, 59th highest in England & Wales) and a Wainwright (No. 25). High Street is also known as an English Nuttall (37th in England, 69th in England & Wales). 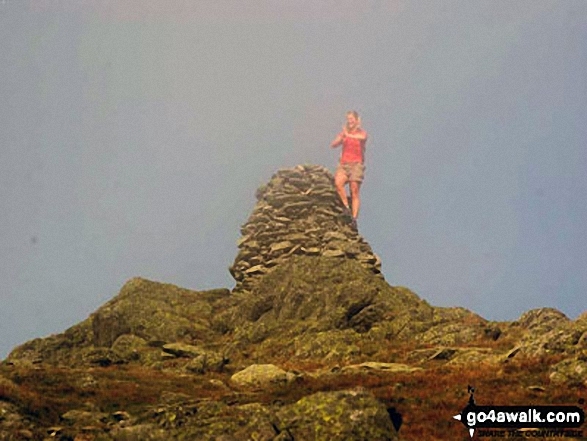 High Street is classified as a Marilyn (11th highest in England, 344th highest in the UK). 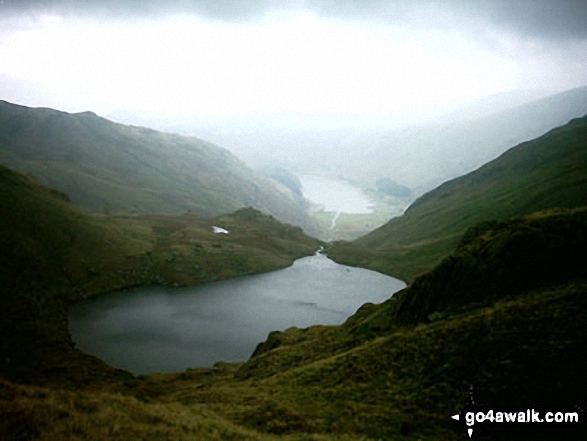 Completing this walk also take you to the top of High Raise (Mardale), 802m (2632ft). High Raise (Mardale) is classified as an English Mountain (Hewitt) (40th highest in England, 75th highest in England & Wales) and a Wainwright (No. 31). 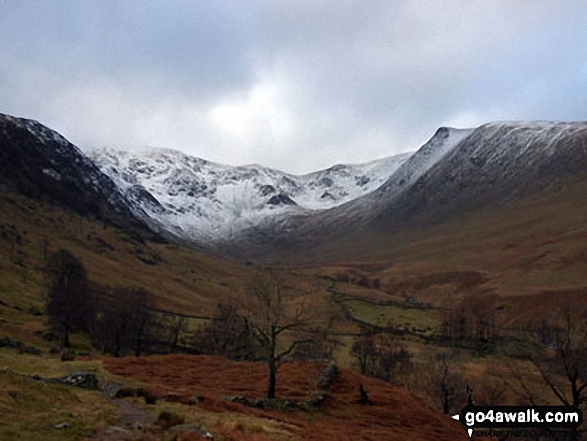 High Raise (Mardale) is also known as an English Nuttall (48th in England, 91st in England & Wales). 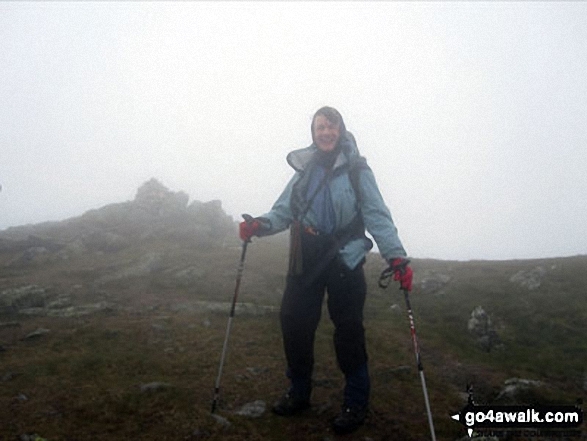 You will also reach the summit of Rampsgill Head, 792m (2599ft). Rampsgill Head is classified as an English Mountain (Hewitt) (46th highest in England, 85th highest in England & Wales) and a Wainwright (No. 39). 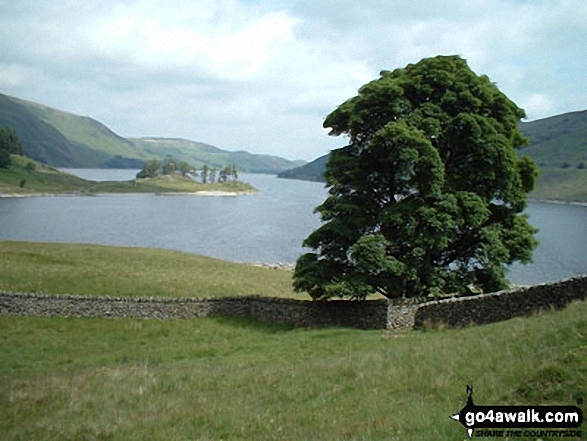 Rampsgill Head is also known as an English Nuttall (55th in England, 103rd in England & Wales). 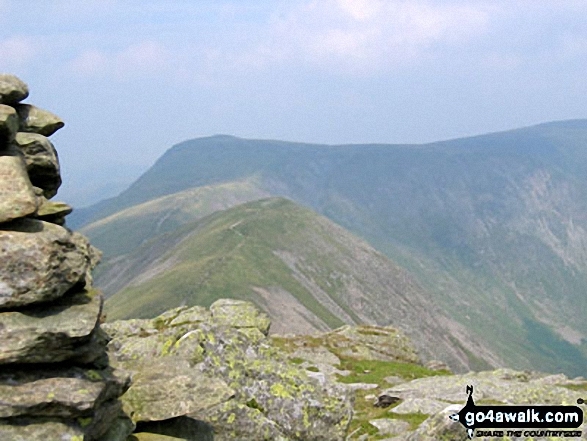 Along the way you will also bag Kidsty Pike, 780m (2560ft) - a Wainwright (No. 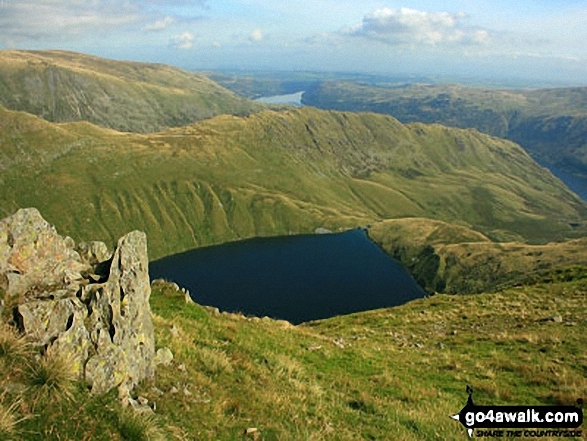 46) and an English Nuttall (64th Eng, 115th Eng & Wal); Mardale Ill Bell 760m (2494ft) - a Wainwright (No. 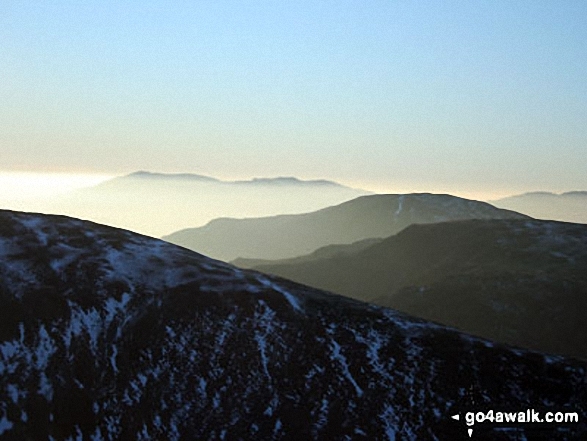 59); The Knott 739m (2425ft) - a Wainwright (No. 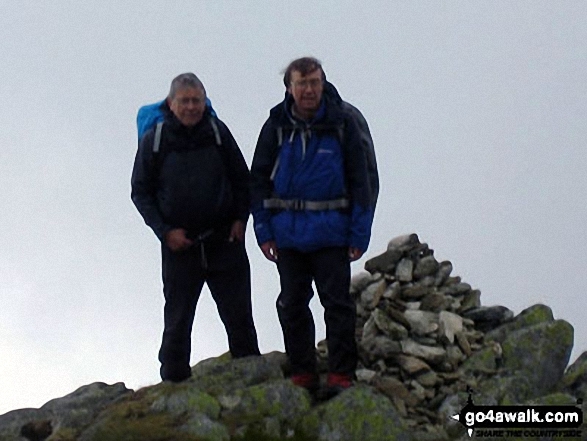 66); Wether Hill 670m (2199ft) - a Wainwright (No. 103) and an English Nuttall (170th Eng, 284th Eng & Wal) and Low Kop 572m (1877ft) and a Bridget.